If you witness a player abusing the Legion mend time exploit, please be sure to report them through the in-game report system. 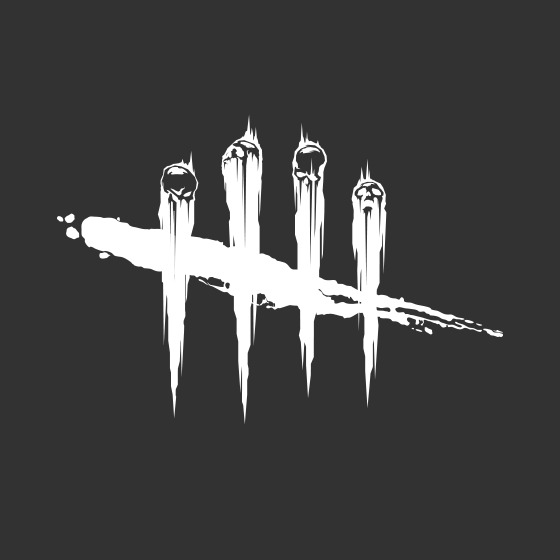 There is no need to report the 2+ killers in a match exploit. We have access to data that will allow us to find the players abusing the exploit. Come sit with us by the Campfire! We saved you a spot. © 2015-2019 Behaviour Interactive Inc. All rights reserved. 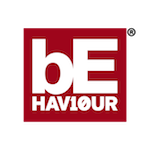 BEHAVIOUR®, DEAD BY DAYLIGHT® and their respective logos are registered trademarks of Behaviour Interactive Inc. in Canada, the United States of America and/or other countries. All other trademarks are properties of their respective owners.